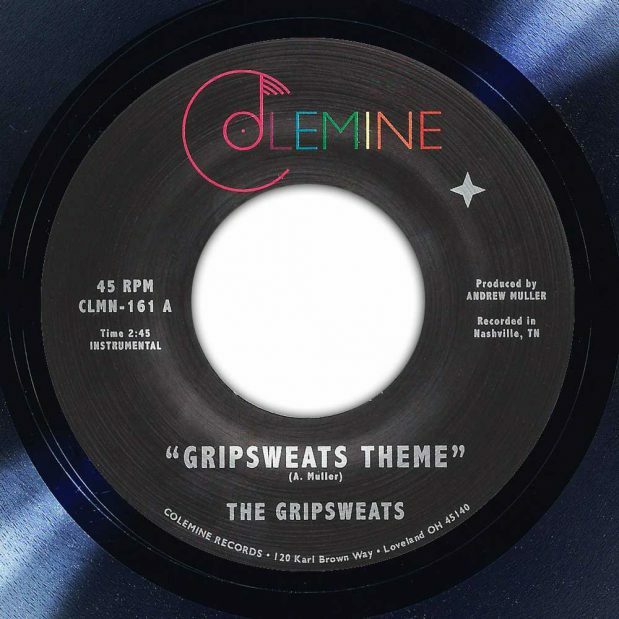 The second release for Colemine records sees the Gripsweats return with ‘Gripsweats Theme’. Packed full of fuzzy guitar the track has a funky vibe that perfectly compliments to the rhythm section and keys. The B side is a slowburner that meanders its way along a cool soulful path. If you craved fuzzed out funk these are for you! Recommend for fans of: The JBs, The Meters, Vulfpeck.